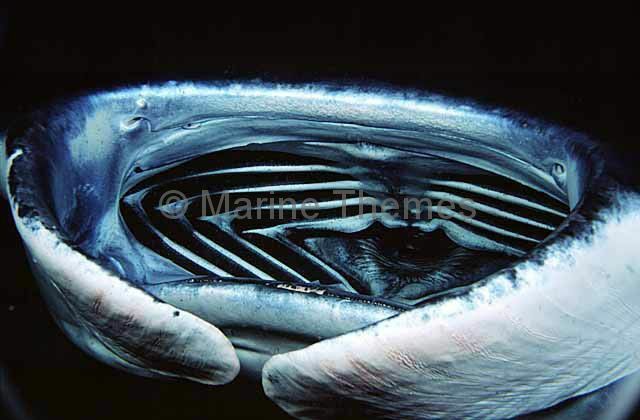 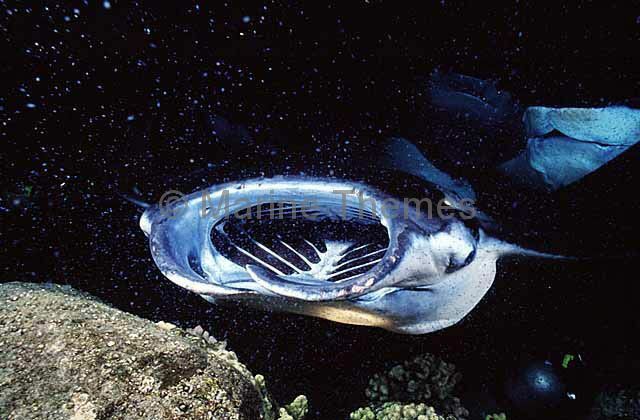 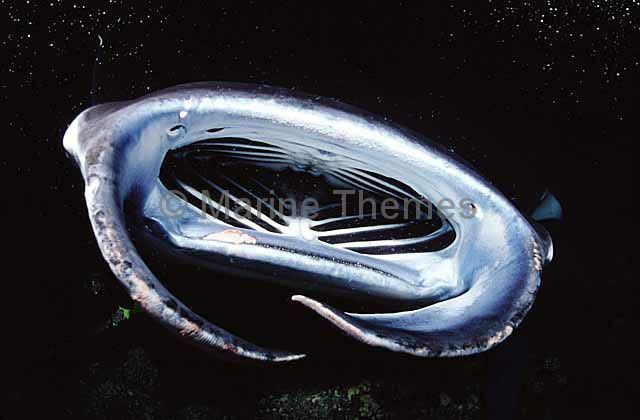 Manta Ray (Manta birostris) feeding at night. 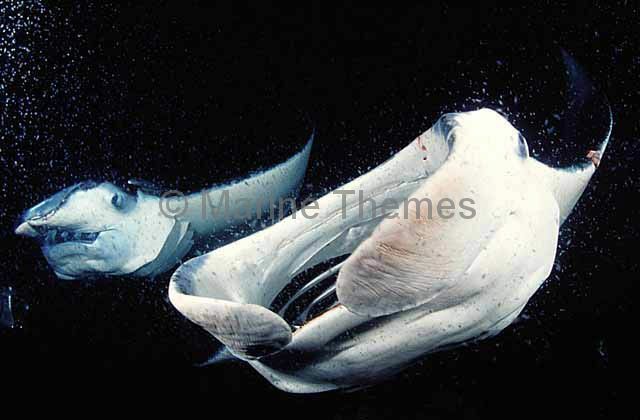 Manta Rays (Manta birostris) feeding at night on plankton attracted by dive lights. 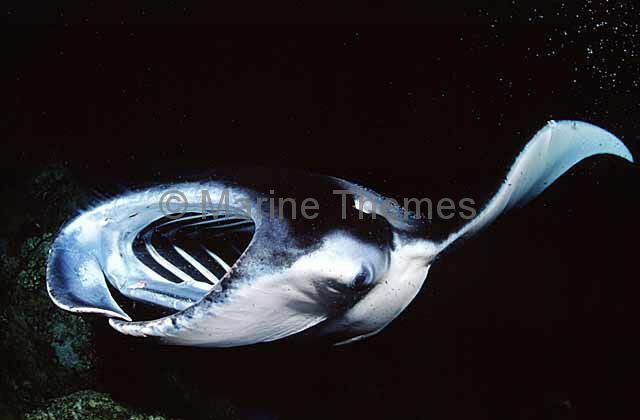 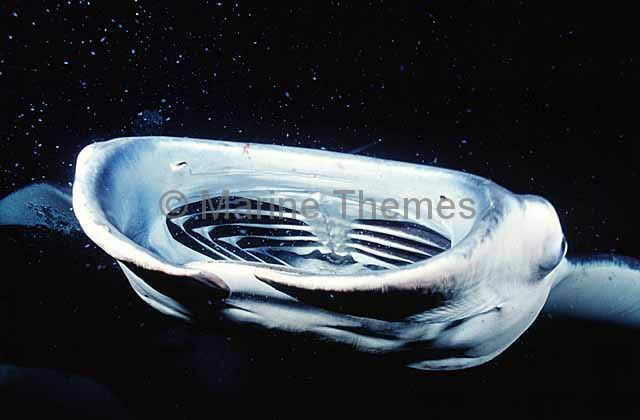 Manta Ray (Manta birostris) feeding at night on plankton attracted by dive lights. 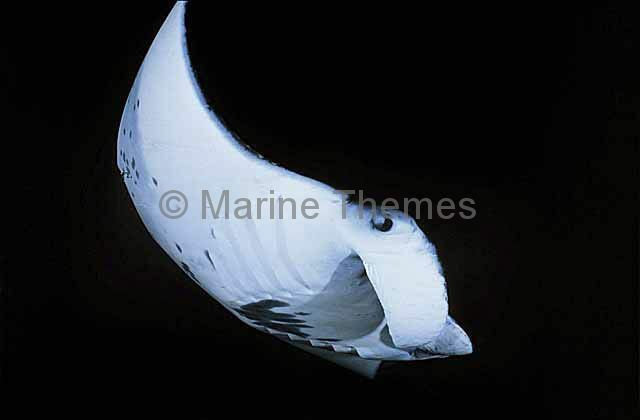 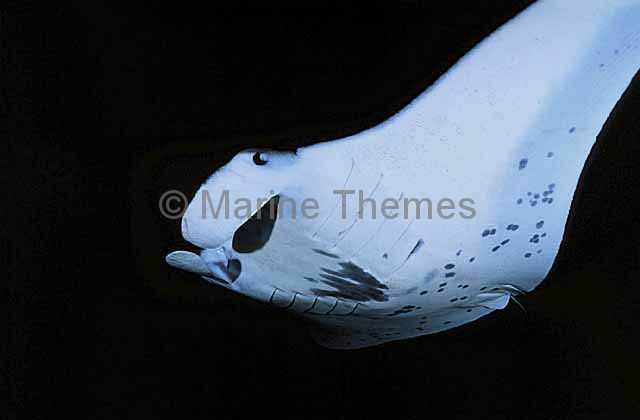 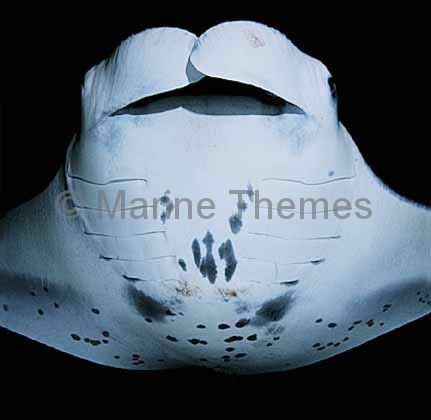 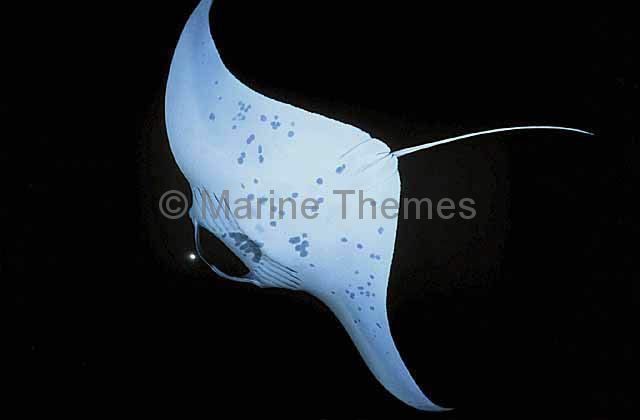 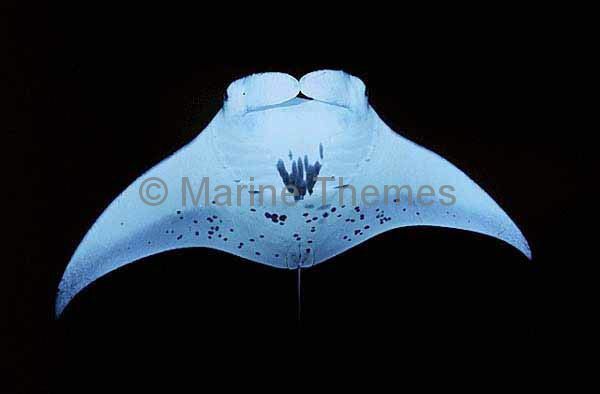 Manta Ray (Manta birostris) feeding at night on plankton attracted by divers lights. 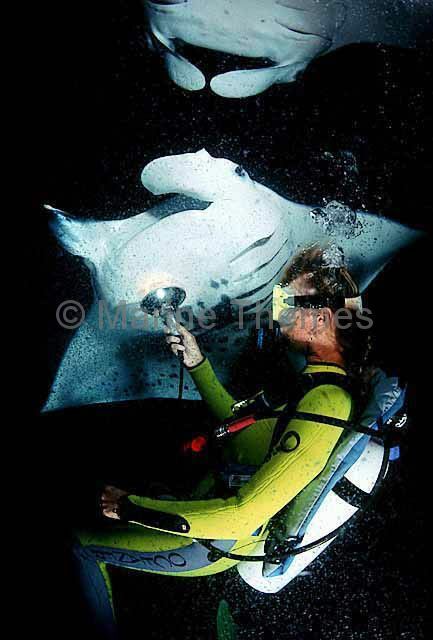 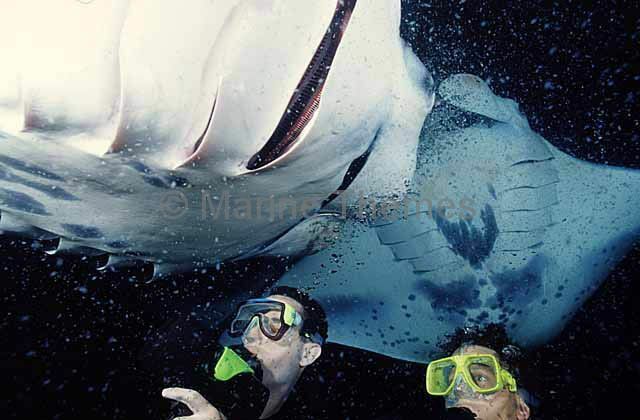 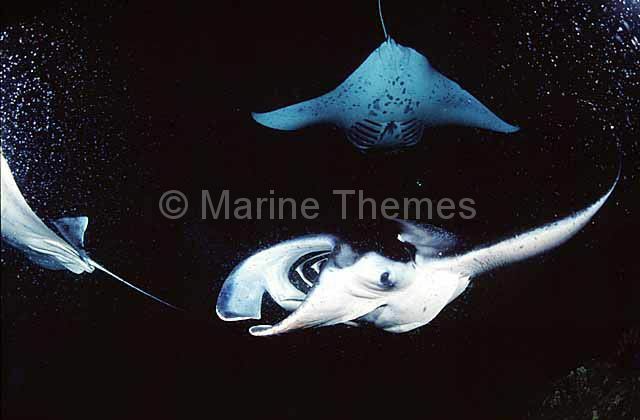 Manta Rays (Manta birostris) feeding at night with diver.